100 is not nearly enough. They really are generals in the Salvation Navy saving the universe. Like....really, totally for sure! Yeah, good point. But that's just our target for this week. Gradients, ya know. The moment Scn thought Anonymous was a joke and fucked around with them. The moment they reviewed the list of 7 billion people living on the planet and picked Tommy Davis as the bestest bestest possible spokesman. Great thread, HH! I was logged off and everything but couldn't resist. I hereby nominate MARK HANNA, (former?) 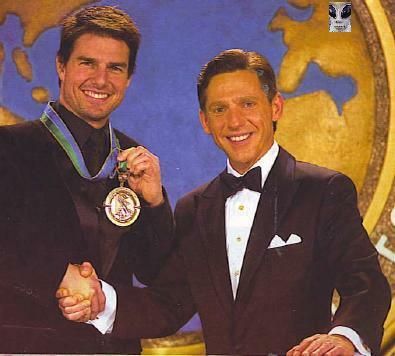 Director of Public Affairs AOSH ANZO and lawyer for the Church of Scientology AOSH ANZO, for his gay scene in "Gone Bananas, Grabbed and Kissed an Anon and Arrested for Assault"
The moment Ron Hubbard said the words "...a fellah by the name of Xenu" without laughing. Heber Jentsch, then President of the Church of Scientology, made an announcement to a special RPF muster in PAC in 1986 that the Church of Scientology of California had been disbanded and there would be nothing to pay Larry Wollersheim. Larry Wollersheim eventually won a $2.5 million award and an additional $130,506.71 in attorney's fees. 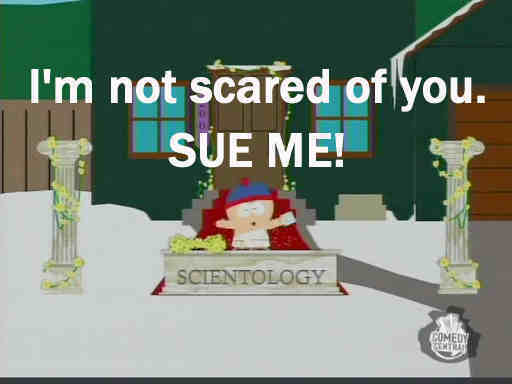 But by bankrupting the CSC, the Church of Scientology neglected to transfer or otherwise handle what the CSC owned, and the Church of Scientology lost its copyrights to the original LRH works, which were offered at public sale and never purchased so became public domain. WHOOPSY! A bit of an oversight in the C of S jealous power grab and greed? 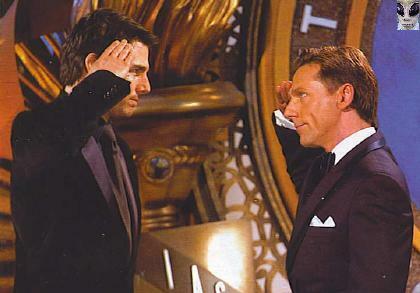 The day Scientology appointed Bob Adams Vice President. This man has lied over and over and over and over again. He has become so befouled by his own mendacity that even Scientology has removed his "I am a Scientologist" spam page. It is apparent to any non-Scientologist that such a representative has sacrificed his personal integrity to the extent he cannot be trusted and even his friends should be wary of him. What ever fortune he has left must be running low and a sense desperation entering his twisted soul as all about him Scientology crumbles. Putting this bozo up as Vice President - how stupid is that? 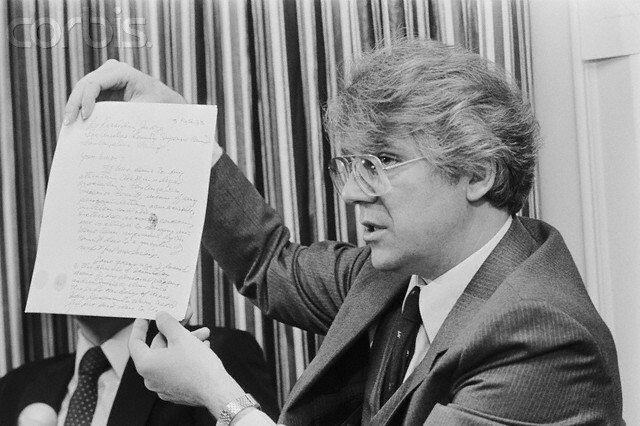 Heber Jentsch, then President of the Church of Scientology, made an announcement to a special RPF muster in PAC in 1986 that the Church of Scientology of California had been disbanded and there would be nothing to pay Larry Wollersheim.Larry Wollersheim eventually won a $2.5 million award and an additional $130,506.71 in attorney's fees. I totally Forgot about that classic! Reminds me of another realllllly stupid moment where thousands of people flew to Portland and marched around chanting "Not one thin dime for Wollersheim!" Ironically, I guess based on the settlement amount, they were right! Oh yeh, they had us chanting that too! STUPID STUPID STUPID! 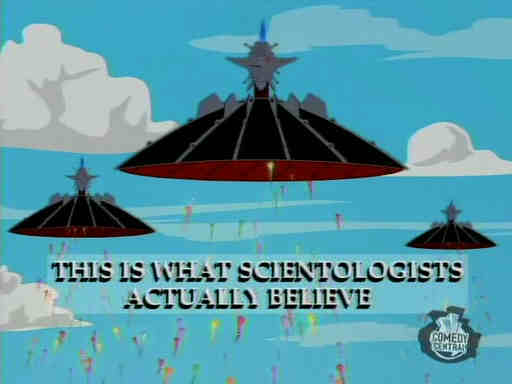 The moment the world realized that Scientology's super powerful OTs were powerless to stop a silly cartoon show South Park from revealing super deadly OT secrets that could kill all mankind. Great one, BLiP! OSAbots were really scrambling to explain that one away and get the vids and media announcements removed - OOPSY!! Anon had a great time putting it all over the net, too. How about when the CMO took all the privately own TVs from the SO in PAC so we wouldn't be able to see the news when David Mayo went public and explained it was because of radiation from TVs and we were watching too much television - but computer radiation was okay and every admin post eventually had a computer? The moment that the #2 most powerful OT in the universe, Mary Sue Hubbard, was indicted and sentenced to federal prison for being a criminal and carrying out the orders of the #1 most powerful OT, Ron Hubbard. ....and the CoS tried to get their parishioners to laugh it off by telling them that the only thing she did wrong was to use some copy paper. Jesus, that is so stupid! The mad picket - see here for a full version of the insanity Scientology inspires. This was one of the first videos I ever watched about the subject . . .
Tigerlilly, that totally SUCKED when Elron sang that. Ugh! How about the FAIL Road to Freedom CD that was done in 86? Here's "The Good Go Free" OUCH! The ARC Song wasn't so bad if you were like - 5 years old. Marketed to adults, though. DUH! How are these for lyrics, "We is real too! Wait a sec we're not through! Comm to me, comm to you, We comm too..." No wonder the kids can't read or write! I cannot BELIEVE Tommy Davis dressed up as Will Smith from the 'Men in Black' movies to harass John Sweeney, behaved like a stereotypical loud mouthed American, and DM thought this would make the BBC back down. I cannot BELIEVE Graeme Wilson, Director of Freedom TV, wrote a cover letter to the anti-Panorama DVD he mailed out to every lawyer, MP, journalist and religious minister in the UK without saying he was actually working for Scientology. So far as I could find out NOT ONE SINGLE ONE of them watched the DVD. And instead of RPFing them DM dumped Mike Rinder, the only person who had made any rational attempt at damage limitation! The result? Anonymous, the Independents and all DMs present troubles, micromanaged and pulled in by DM himself.